Registered 23-01-2015 and was purchased from Guy Salmon Bristol. One owner from new (owner selling) with only 8,700 miles from new with full service history from main dealer and with 12 months MOT. 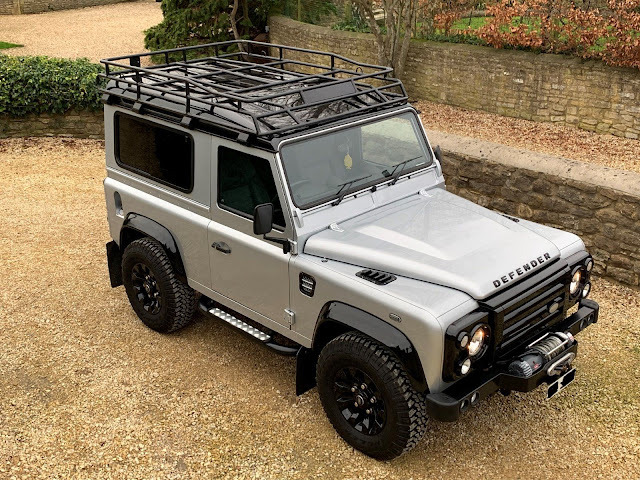 Limited Black Addition included, Black roof, Wheel Arches, Black center Console, Black Windows, Black front Grill, Black DEFENDER on Bonnet, Black Sawtooth Wheels, Clear side indicator lens on front wings. Alcantara internal roof head lining. Warn Winch 9.5XP *Operated by Remote Control* with Marlow Dynaline Rope. 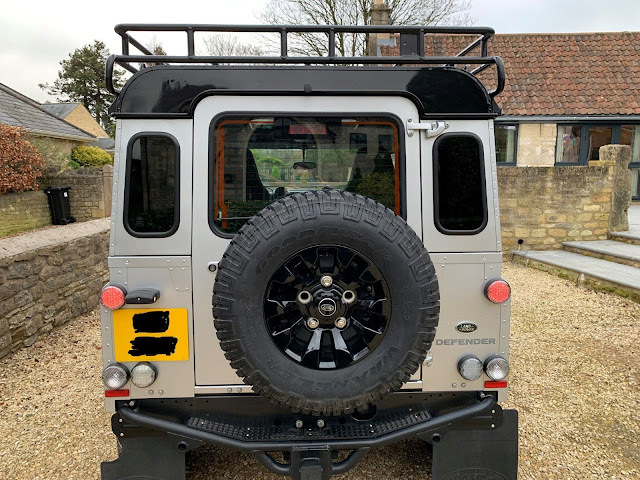 NAS Rear Step With Modified Detachable tow bar. Ardcase foot lock for extra security. Although this Landy is fully Equipped for off roading it has never been out in the rain, nonetheless seen mud. She has been Garaged all of her life, and is truly loved. Genuine reason for sale. 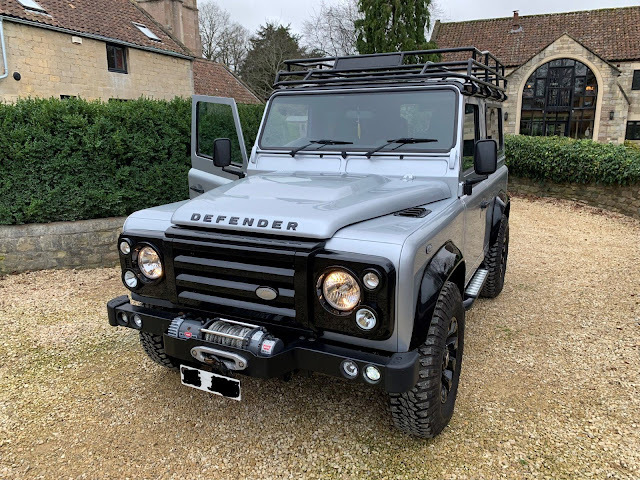 This is a VERY RARE Defender and its as new and will continue grow in value year on year. Private plate will be removed after £5k Deposit and original 64 plate will be fitted.